Author's note: This article first appeared in Meridian Magazine in 2008. 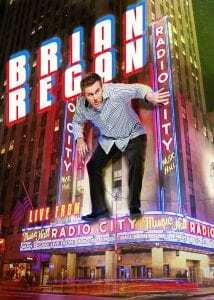 Click the images below to purchase Brian Regan's material from Amazon. A popular notion in current pop culture is that edgy, raunchy, and “adult” humor is where the money is; a glance at the box office earnings of the recent slew of commercially successful R-rated comedies, as well as the success of television programs such as South Park, seem to support this claim. Gone are the days of The Cosby Show, Bob Hope, and Danny Kaye, when live action performers kept the young and the old alike in stitches without causing anyone to blush. Chasing audiences, prestige, and money, today’s big comedic names (many of whom are talented) are falling into step with the “mature” trends. Even in cases where the broad appeal of inoffensive humor is acknowledged, many stars will do the occasional family film or animated feature in order to collect a paycheck, only to quickly retreat back to the “freedom” of the adult arena, where anything goes. Entertainers who habitually avoid vulgarity, profanity, and innuendo are often perceived as tame, amateur, and unfunny; the sad truth is that that perception is, with few exceptions, true. 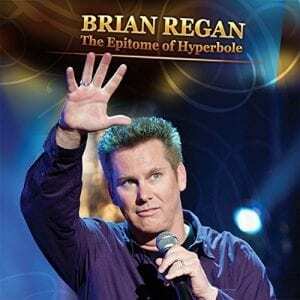 But audiences across the nation are discovering, in increasing numbers, the appeal of extraordinary funnyman Brian Regan. 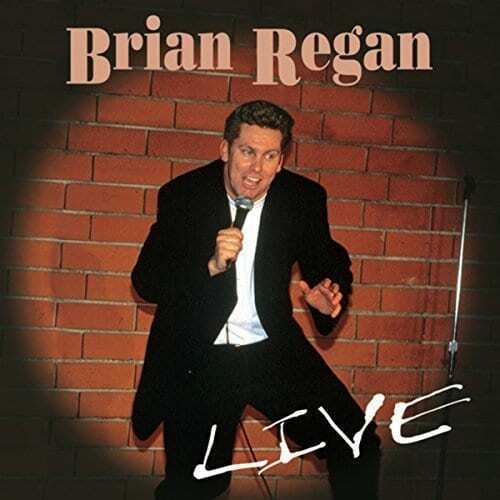 A stand-up comedian whose following his been slowly building steam for over 20 years, Regan is now enjoying immense popularity and sold-out shows because of multiple TV appearances, DVD and CD sales, and overwhelmingly positive word-of-mouth. Crowds gather not only because Brian is inoffensive, but equally important, because he’s actually funny. This is a man who has spent years honing his craft. Like Pixar movies, Regan appeals both to families and to those who, regardless of content, enjoy finely-crafted humor. 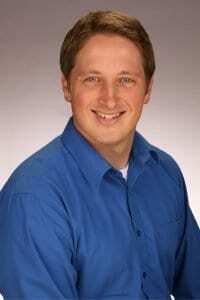 Brian has opened for Seinfeld, won the praise of David Letterman and Dennis Miller, had several Comedy Central specials, and been featured in Maxim magazine. Conversely, he has won the hearts of numerous Christian groups for his avoidance of harsh profanity, sexual innuendo, and vulgar humor. Recently he discovered a massive following here in Utah. 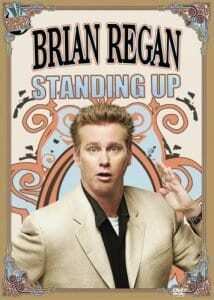 For example, in November of 2006 Regan had originally scheduled only one show in Salt Lake City. The show sold out so quickly that another was added to the next available slot in January 2007. That show sold out, so another was added, then another, and so forth. Hopefully his success will inspire others, not only to provide broadly appealing entertainment, but to work hard to become good at it. 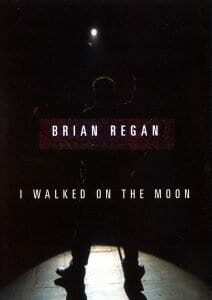 While many comedians earn their laughs by criticizing public figures and presenting a pessimistic attitude, Regan gets his chuckles by cheerfully poking fun at himself, wryly commenting on daily events, and endearingly observing the general foibles of human nature. His knack for self-deprecation and sly delivery is matched by his talent for physical comedy, his energy, and a wonderfully expressive face. In terms of talent, Regan is easily on par with the best of his peers. In terms of accessibility to all audiences, he is head and shoulders above them. Offensive language in his act is mild and minimal (comparable, for example, to PG-rated fare such as Shrek), innuendo and vulgarity are nonexistent. Because he doesn’t go for the easy laughs which crude humor often brings, Regan has to dig deep to create original material; the payoff, in my opinion, is worth it. 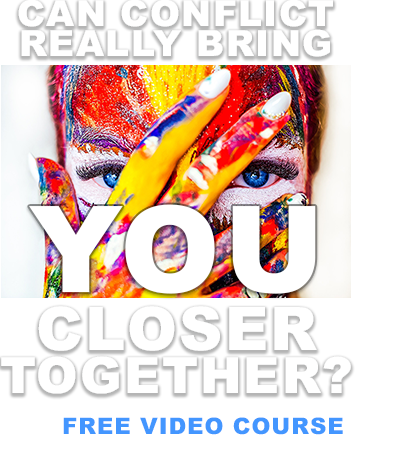 In a field where “daring” and “edgy” is now the norm, being “clean” is truly bold. Looking for more brilliant clean comedy? Try The Court Jester, one of the all-time great classic films. Witty, silly, brilliant, and G-rated! Rent or buy it here.